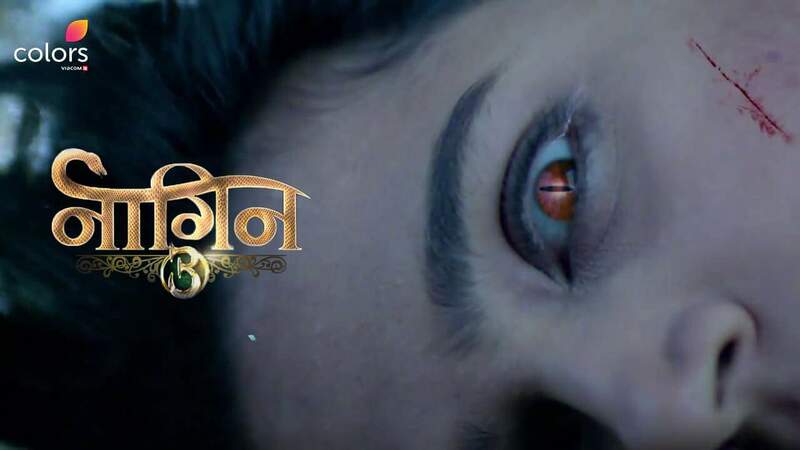 Naagin 3 will go on air in February on Colors on the same weekend slot. With few old faces and few new ones, the story will say a new story altogether. Mouni Roy also confirmed that she is no longer doing Naagin 3 and wished Ekta and the team all the best. Also, Ada Khan also will not be seen as evil Shesha in this season. Arjun Bijlani and Karanveer Bohra played Main leads in the last two years and now it needs to be seen how Pearl Purie with Surbhi and Anita will take the Naagin franchise ahead. Naagin has been the highest rated show in the previous two seasons and with season 3 Colors and Ekta Kapoor are banking on its success. Naagin 3 will be one big comeback for Pearl Puri. Pearl will be the main guy who will Romance Surbhi.